Anorak News | The Baftas 2014 Nominations Are Announced! 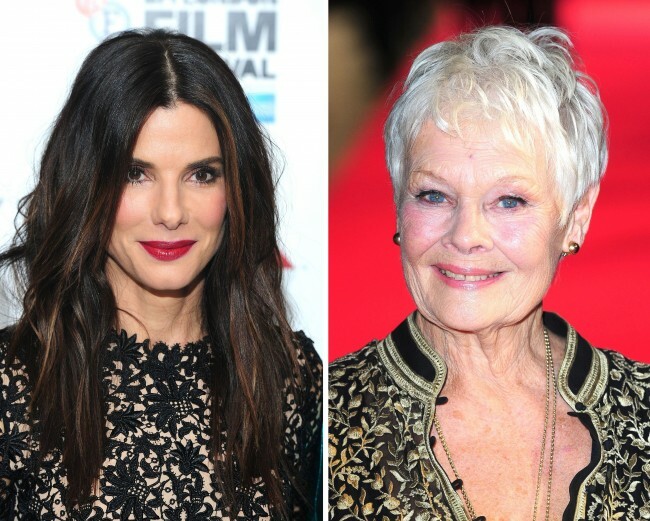 The Baftas 2014 Nominations Are Announced! 2014’s Bafta film nominations have been announced, which is particularly good news for London’s cocaine dealers as they prep themselves for one of their busiest awards of the year. Leading the pack is Gravity with 11 nominations and true stories dominate the main categories (which probably means all our fiction writers are either rubbish or they’ve given up through a lack of funding) with all but two films (Gravity and The Selfish Giant) falling into that pocket. It’ll be a good night for Dame Judi Dench too. She’s got a nod for Philomena, which gives her a whopping total of 15 Bafta film nominations – the most nominated actress in the history of the event. One notable absentee will be Idris Elba for his part in Mandela: Long Walk to Freedom, which means the hipsters of Tumblr and Twitter will be sobbing into their laps now they won’t be able to perv on him during the TV show. Meryl Streep’s role in August: Osage County didn’t get a nomination either, even though many reckon she’ll land an Oscar for her portrayal of a dynamite-tongued matriarch. The show will be on telly, as usual, broadcast on Sunday 16th February at the Royal Opera House and hosted by Stephen Fry and transmitted via BBC One.